We have availability for those dates! Chalet Amandier is situated in the lively resort of Villeneuve, just a 10 minute walk from the ski lifts, bars and restaurants. 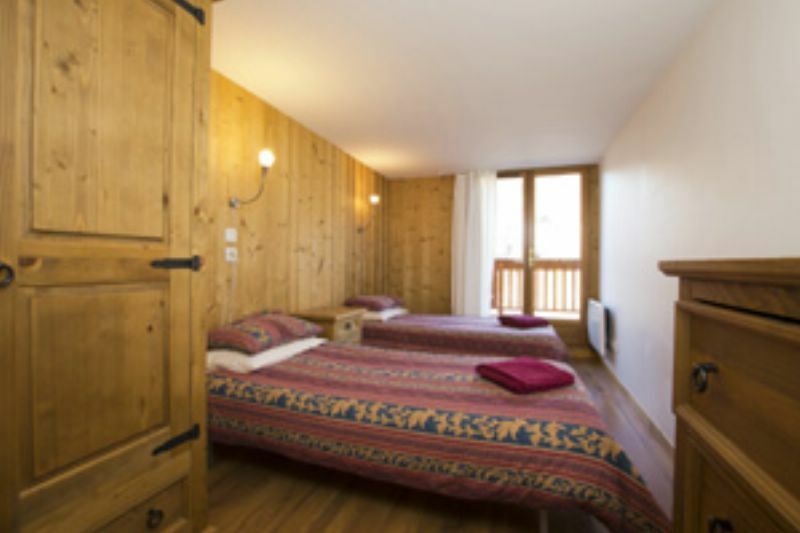 The traditional alpine chalet boasts seven bedrooms and six bathrooms, 2 lounges and a boot room with boot warmer. Voted number 1 on , Snowed Inn Chalets is the perfect choice! The relatively undiscovered resort of Serre Chevalier is unlike any other in France. It boasts 300 days of sunshine a year and has a fantastic snow record, team that with quiet queues and 250km of piste, it really is a hidden gem! · Extensive & optional entertainment provided by your hosts!! All of this and our lovely selves for just £539 pp or £7999 sole occupancy guaranteeing you value for money and a holiday to remember. It is 90 minutes to Turin airport and transfers start from £65 per person for a shared return. 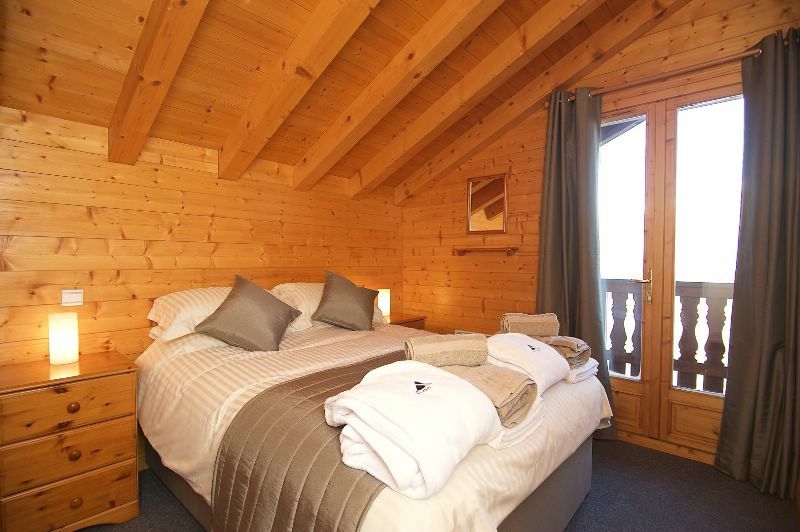 LOVELY CHALET- Traditional log cabin chalet, 7 twin and double rooms mostly en suite, dining room and separate large living room with Wi-Fi, TV, DVD, Sky and Nintendo Wii. 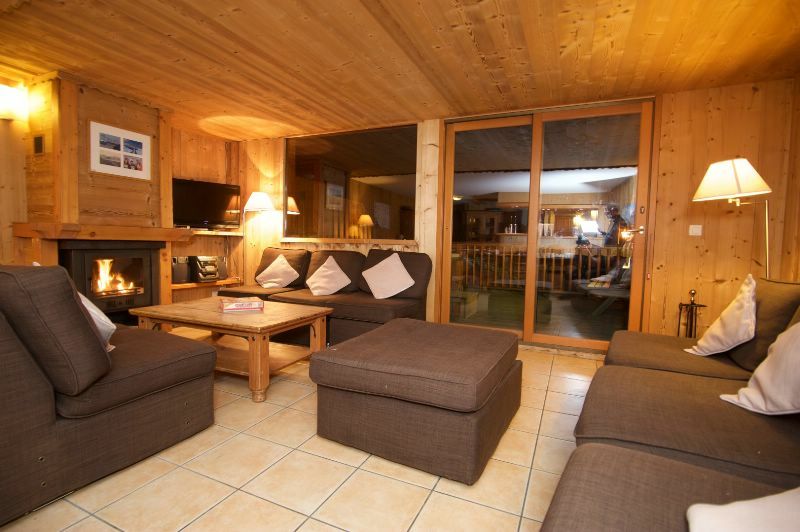 Chalet Aurelia is situated in the central chalet quarter of La Tania. 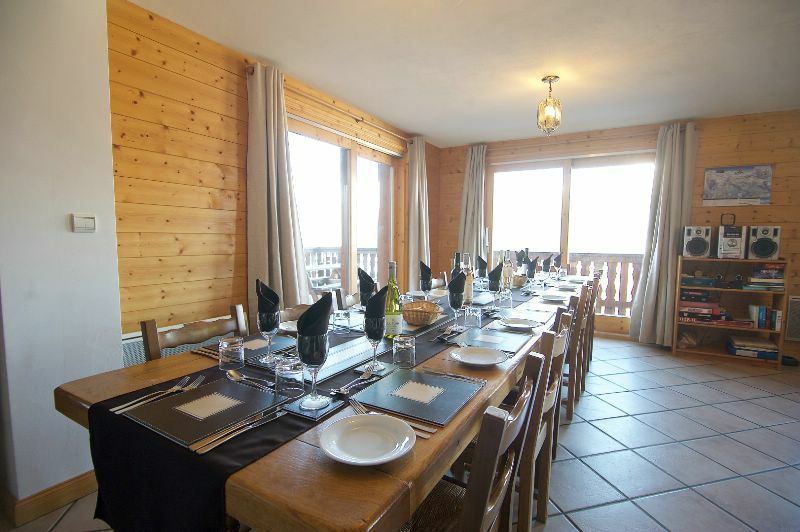 The chalet is a short walk from the centre of the village, pistes, main ski lifts and all the ski school meeting points. There are 6 generous size bedrooms all delightfully furnished and all the bedrooms have en suite facilities with ensuite suite jacuzzi baths. The living room is extremely spacious and is equipped with a modern log burner. The chalet is also equipped with an outdoor hot tub so you can relax after a hard days skiing. This a perfect family chalet as there is a large games room on the 2nd floor with games console, widescreen tv and blu ray player. •	Separate 2nd floor games room with PS4 games console and widescreen tv / blu ray player. •	Large outdoor sun terrace. Located in the beautiful village of La Plagne Montalbert, close to the pistes and gondola lift. The chalet is equipped with an indoor hot tub and sauna. The price per adult for your dates is between €899 - €1,227 for half board to include: Accommodation, breakfast, afternoon tea, daily cleaning and an incredible dinner with fine wines. We can offer the 09th to 16th March from £682 per adult including return Geneva Airport transfers within operational hours (approx 1 hr 15). We would love to welcome you to Chalet Blanc this winter and I’m happy to confirm availability on from Sunday 10th March. I can offer you 7 nights fully catered stay, including private transfers for £850 per person. Chalet Blanc is an all en-suite 6 bedroom luxury chalet in Chatel, Portes du Soleil – the largest ski area in the world with over 600 km of runs, plenty to suit all abilities. You’ll enjoy a truly personal service from us where we will take care of absolutely everything so all you have to do is enjoy your holiday! There are 18 full size beds, no bunks or sofa beds with plenty of space for everyone. Private resort chauffeur, hand picked award winning wines, amazing brand new hot-tub on the terrace, free private transfers, champagne and canapés every day, delectable 4 course evening meals prepared by our Michelin trained chef, the fully stocked open bar and the now famous ‘Gin Station’! Just some of the great reasons to choose Chalet Blanc. There is a lot more information about the chalet on our listing here on Chalets Direct and on our website www.chalet-blanc.co.uk. I am of course always available to help should you have any questions. You can either email me on info@chalet-blanc.co.uk or call me direct on +33 676 374 091. I look forward to hearing from you and hope to see you this winter for an amazing holiday you won’t soon forget! PS – don’t forget to browse through all our 5 star reviews on TA! 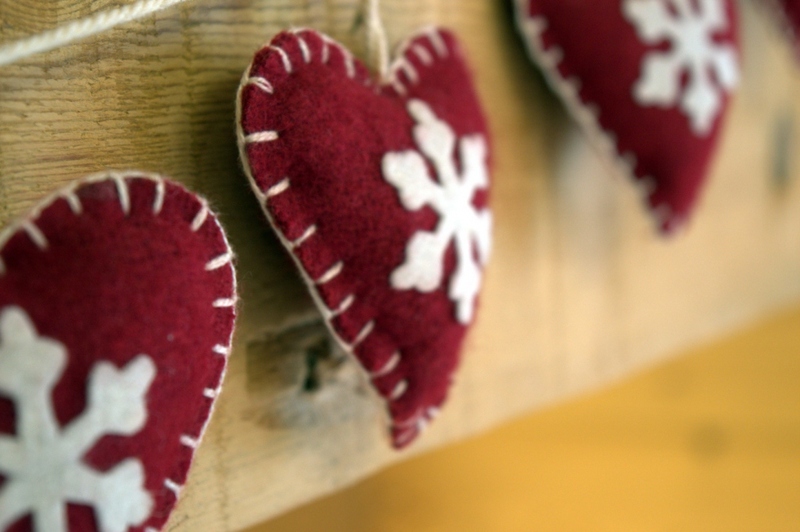 We have a very large catered chalet available at Samoens 1600 for your dates which does sleep a total of 22, but we can let you have an exclusive booking for that week for either 12 or 14 adults. Our chalet is based in the domaine skiable at Samoens 1600 which is about a 60 minute drive from Geneva. (Our exact location is here: https://goo.gl/maps/uL6FhKV2bUA2). We are just a 3 minute drive from the pistes, so we drop you right on the edge of a blue, red or green piste and you don't have to walk anywhere in your ski gear at all. Good off-pisters can ski back to the chalet, but those that would rather not can get the free shuttle (its private transportation, not a public ski-bus) back for hot drinks in front of the fire, or a glass of wine/beer/G&T in the hot tub if you prefer. We offer fully catered accommodation which includes a hot breakfast, afternoon tea and dinner starting with aperitifs and canapes, and then 3 courses served with a choice of 10 bottled wines. We also include free wifi, towels, robes and toiletries, use of the games room, outdoor hot tub, TV snug, and private use of our 10,000 square meter garden with its own toboggan run and toboggans (its not just for kids). You can also see more photos, information and reviews on www.ski-massif.com or www.facebook.com/chaletskimassif). That week, it would be 852 Euros per person including transfers to/from Geneva. That is 758.00 in sterling based on today's exchange rate. We would like to offer you our 7 bedroom chalet next to the slopes in Plagne 1800 for £10,626 on a catered basis with shared return transfers from Geneva. Unlike purpose built ski resorts, Bansko is a charming town with plenty of history. The town and the mountain are World Heritage Sites, protected by UNESCO. Bansko has the best snow record in Bulgaria and with 75km of piste and 80% snow making coverage, Bansko attracts skiers and snowboarders of all abilities. Most of our customers fly into Sofia airport with return flights to London costing as little as £80 per person with low cost carriers such as Easyjet. We are able to offer discounted lift passes and ski hire to our guests, and the lift passes are delivered to the chalet on your arrival day to save you the hassle of queuing to buy them at the ticket office. Adult lift passes are £175 and ski hire is £60 for 6 days with a local rental centre that we have used for many years. The price for exclusive use for 12-14 people for 7 nights from Sun 10 Mar would be £8,950. Have a look at our website www.alpine-adventure.co.uk for further details on the chalet. We are conveniently located between the quaint ski villages of Morillon and Les Esserts and 5kms from Samoens, located for easy access to the Grand Massif ski area which links 6 ski resorts via the lift systems. There is 265kms of pistes and we guarantee there is a brilliant range of slopes for any differing abilities in your group. We are 200m from a blue run which you can use if the snow conditions are good. Ski school 1.3 km from chalet. We have all the facilities you need to make your ski break enjoyable and comfortable. We have a large living room with real log fire,a separate dining room with flexible seating arrangements. With stunning views. We have off road parking for cars. or local ariport transfers offer us 10% discount. We take & collect you to/from the lifts if you can't ski back. The chalet is an ancient traditional farm built in 1777 with stones and wood that has been renovated in 2008 with natural materials. It is labelled between "High comfort" and "Luxury" by the tourist office in Saint Martin. The chalet is self-catered, and catering can be added by our local partner that will organize breakfast & diner. Let us know your requirements we will organize everything. Have a look to our web site, http://www.chalet3vallees.fr , or contact us for any question. Price for the week from March 9th 2019 is 3200 € including linen (beds ready at your arrival) towels. Check out Chalet Christy, 8 bedrooms, 6 bathrooms, hot tub, NEXT to the ski lifts, 2 hrs from Geneva, private transfers cost around CHF1100.00 for you group. A week fully catered for just £8500. The price per person for 7 nights B&B is £440. Alternatively, for larger groups we can offer a catered chalet basis. Chalet Symphony can offer you a great option for your Winter Holiday. We still have space from 10th - 17th march. The price for Sole Occupancy of the chalet fully catered over this period is £6995. We have 6 airy bedrooms that sleeps 16 comfortably. All rooms can be made us a double or twin. Plenty of storage, all with ensuite bathrooms with Baths, beauty products and powerful Hairdryers! • Daily taxi Shuttle run to the lifts and back and via town for Apres! • Selection of Teas and freshly ground coffee available daily. Return Airport transfers to/from Geneva Airport can be arranged for you for an additional cost of €35 each way per person. We can also arrange a Private Transfer which carries up to 8 passengers for €190 each way. Transfers need to be paid EUROS CASH in resort. Hope to welcome you to Chalet Symphony this season!